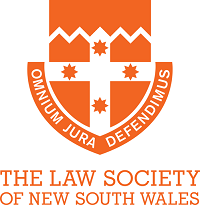 As the largest and oldest professional association for solicitors in Australia, The Law Society of New South Wales offers opportunities across a range of disciplines and levels. Due to the dual regulatory and representative roles of the Law Society, our staff members are engaged in interesting and unique challenges that have important implications for both the law and society as a whole. The Law Society is committed to attracting and retaining skilled professionals who want to contribute to the legal profession, be at the forefront of significant policy debates and assist the public. Working at the Law Society offers the chance to be surrounded by motivated and passionate individuals from diverse backgrounds, who are all seeking to make a difference.